This is a new thing for me. It was recently suggested that I am an empathy, and this book is so helpful as I begin to understand the concept and what is required to help protect me from all the energy (good and bad) that seems to overwhelm me. I keep reading sections to my husband and we are both amazed how many things fit. It is simple to read and logically thought out. 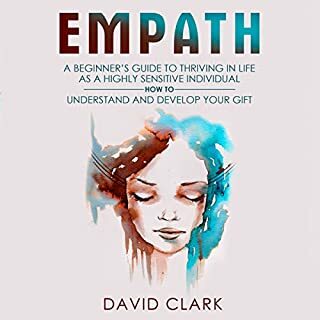 What did you learn from Empath: A Beginner's Guide to Thriving in Life as a Highly Sensitive Individual - How to Understand and Develop Your Gift that you would use in your daily life?